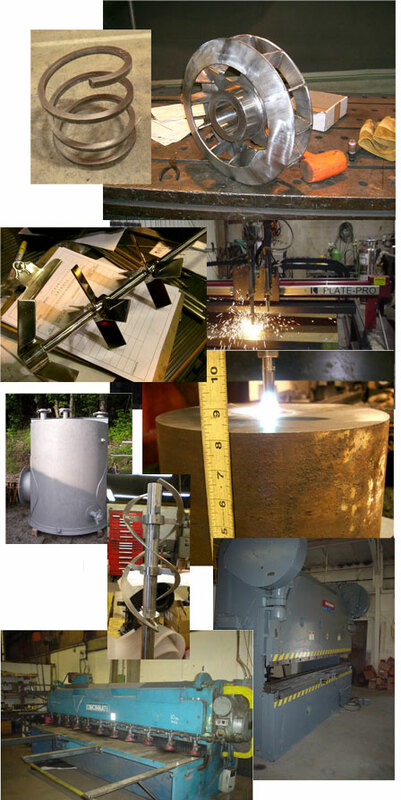 Downeast Machine and Engineering has full fabrication resources including but not limited to bending, welding and forming of all metals. (1) Cincinnati Shear 1/8″ x 10′ Long Cap. Call us and we can find a way to meet your needs.